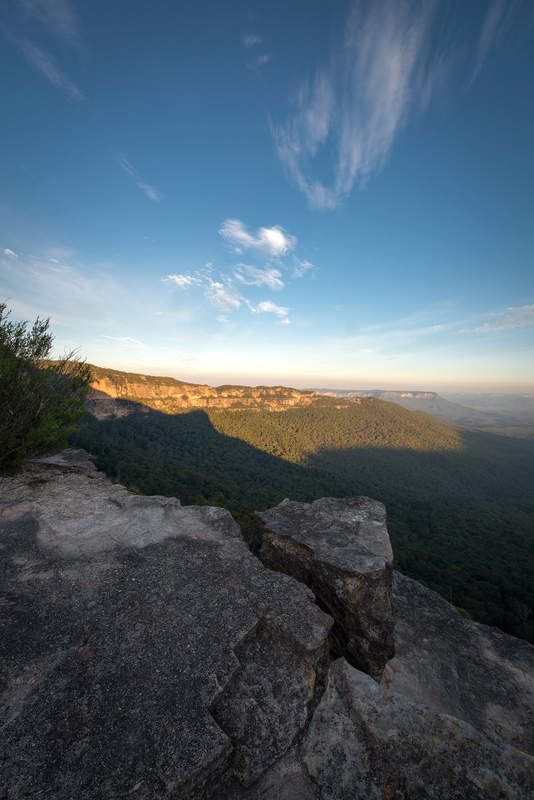 Situated in the world heritage listed Blue Mountains, Australia lies the majestic Mount Solitary. 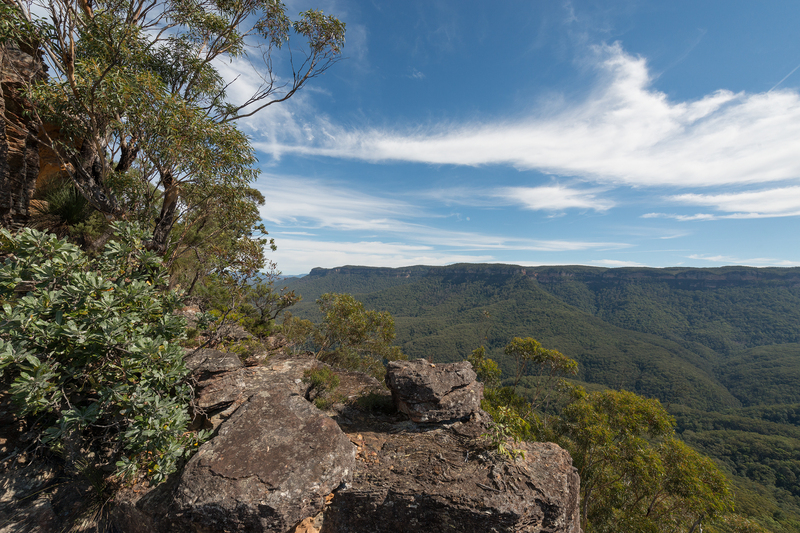 At 950 metres above sea level Mount Solitary demands attention amongst it’s nearest landscapes rivals such as the iconic three sisters located nearby. 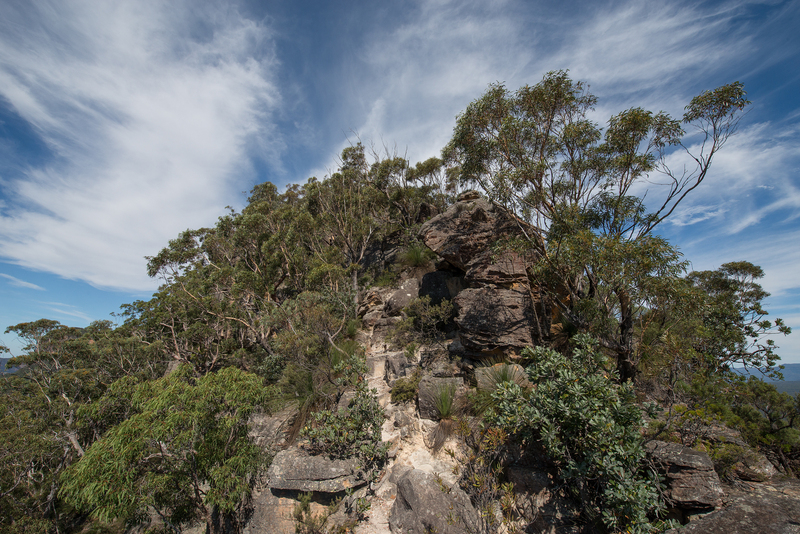 The local indigenous people called the mountain Korowal meaning “the strong one”. 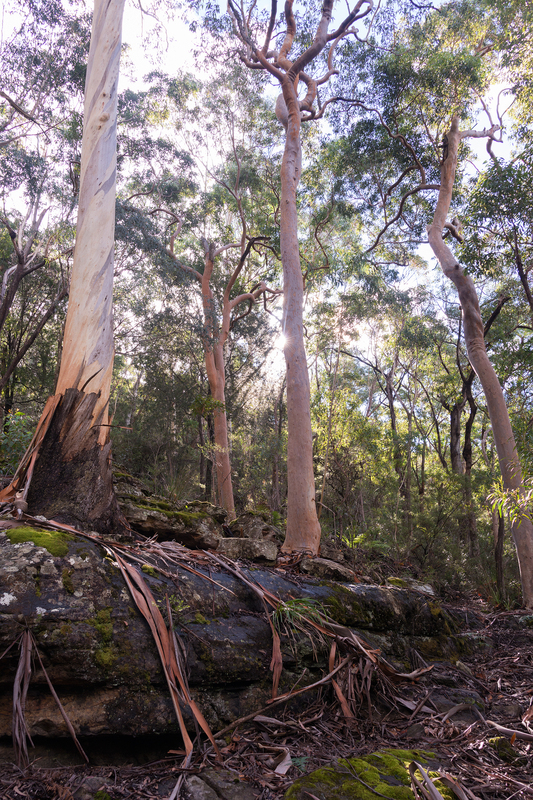 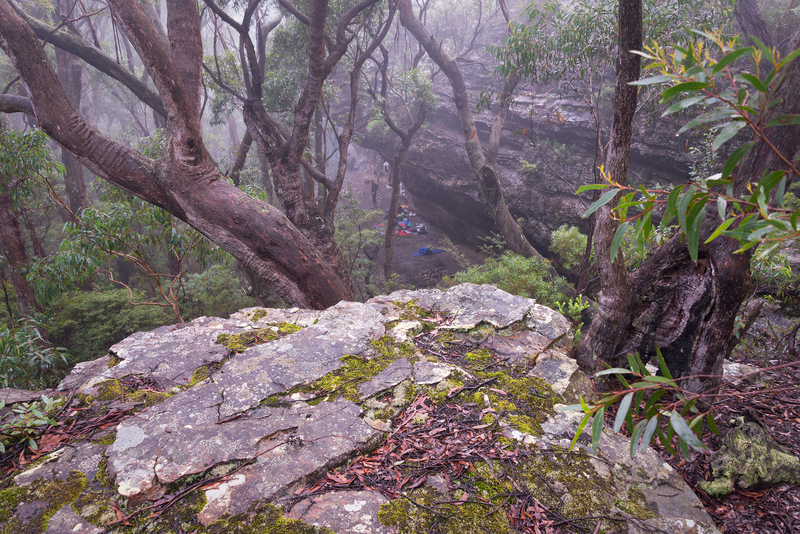 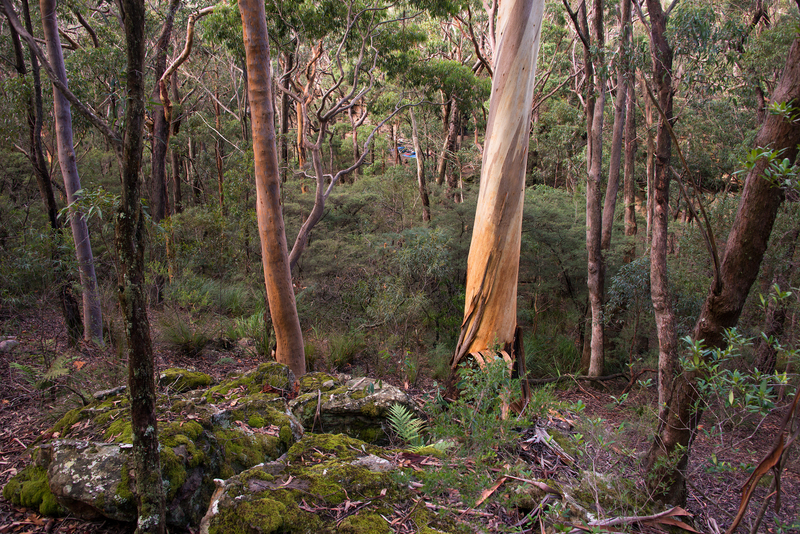 Mount Solitary is located in the jamison valley and is most easily accessed via the mountain township of Katoomba. 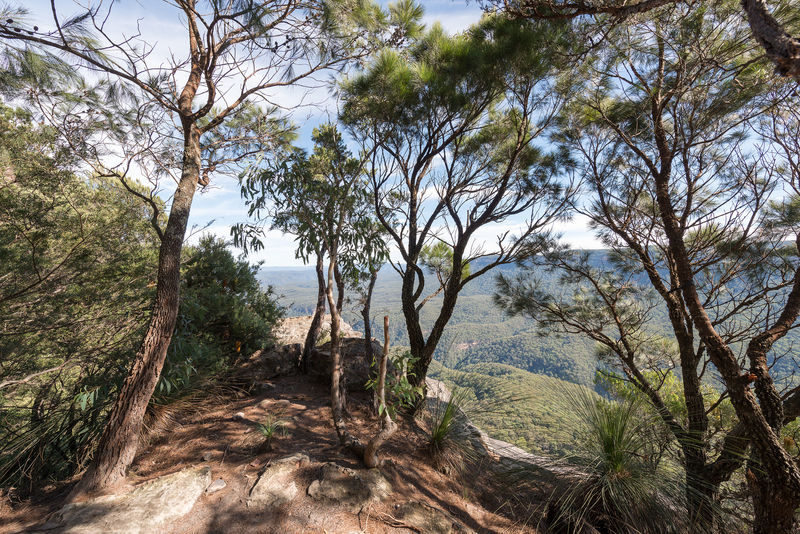 Over the years Mount Solitary has been a sought after destination for many experienced walkers, hikers, runners and overnight campers as they seek the majestic and breathtaking views the mountain offers up as you labour up it’s steep eucalyptus lined ridges. 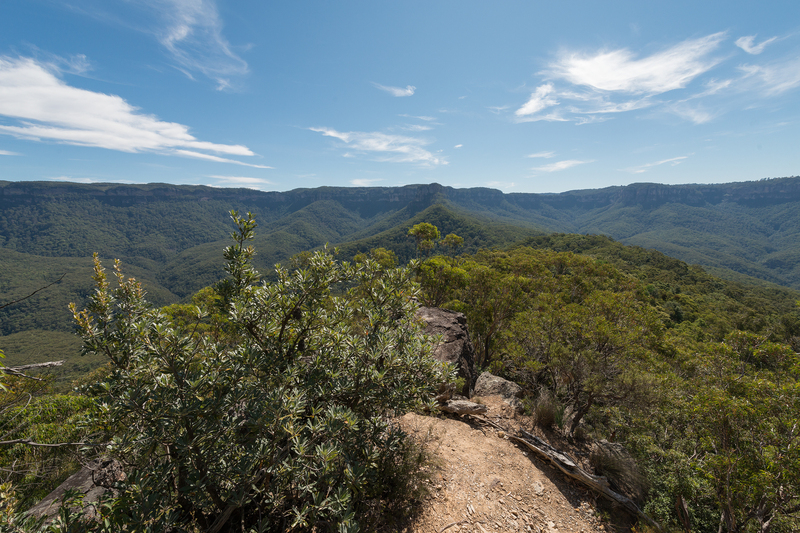 From it’s summit you are offered a stunning view from melville’s lookout near chinaman’s gap that takes in lake burragorang and the wild dog mountains. 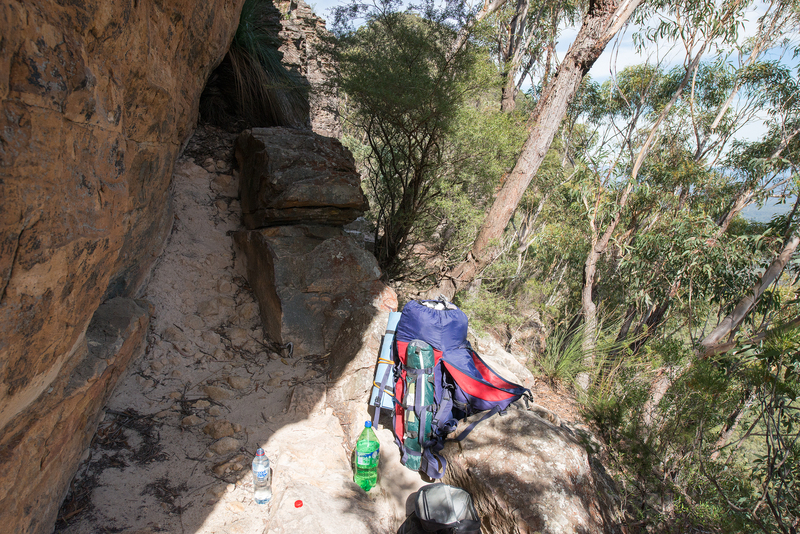 In recent times the National Parks & Wildlife Service (NPWS) have installed pit toilets, shelter and rainwater tanks for the increased traffic flow to Ruined Castle ,which you pass along the way enroute to Mount Solitary. 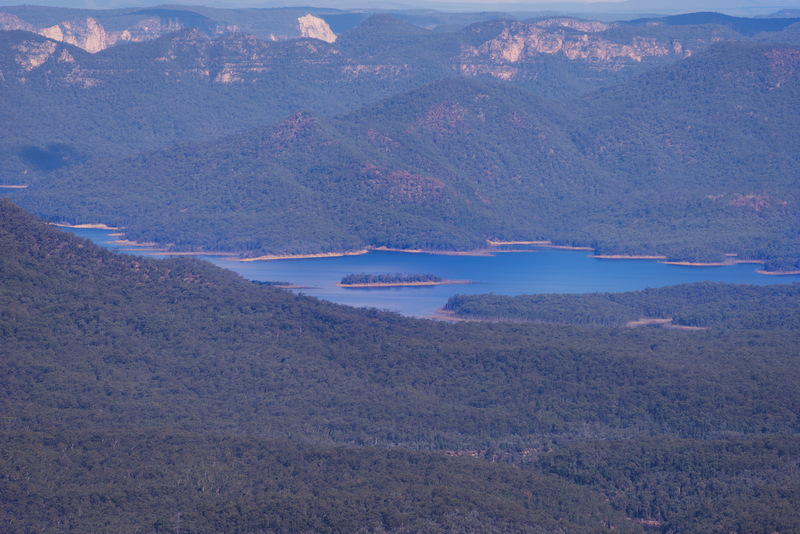 Though the rain tanks may supply water year round, yet it’s vital you carry a good supply of water as it may not be available in the dry periods atop Mount Solitary. 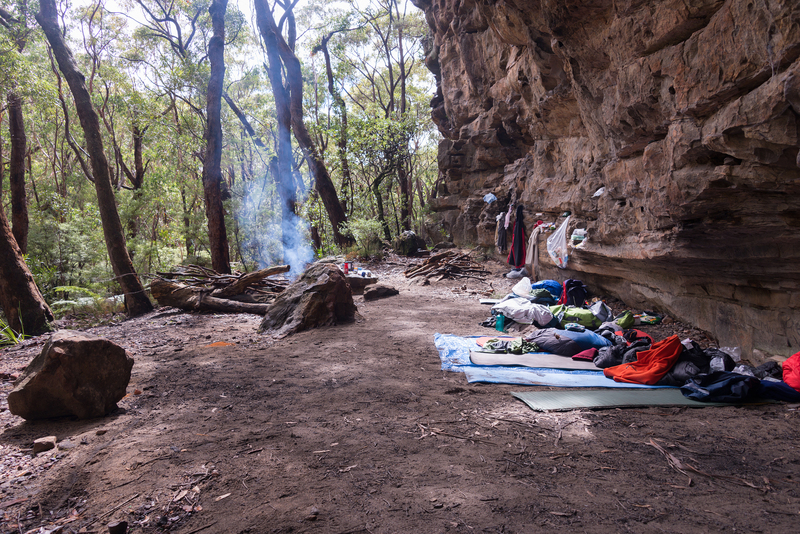 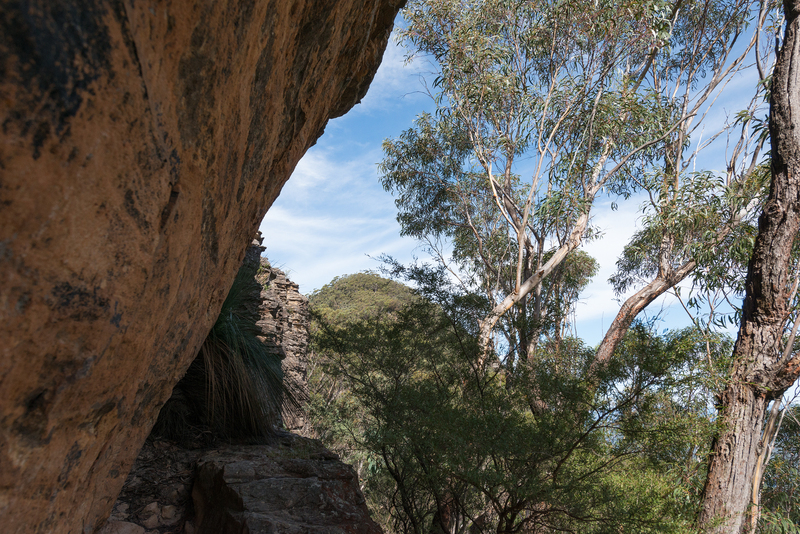 Overnight campers can stay in chinaman’s gap or nearby areas with suitable tents and sleeping equipment. 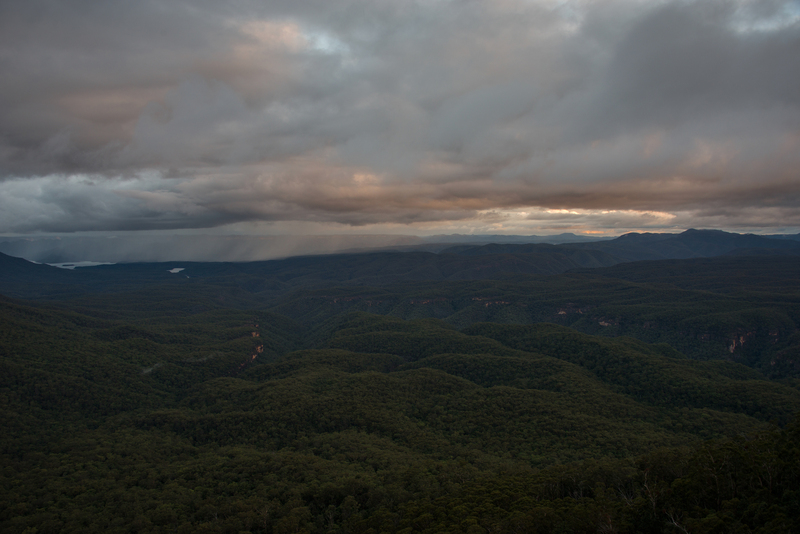 I hope these images help others enjoy this beautiful section of the Blue Mountains, Australia. 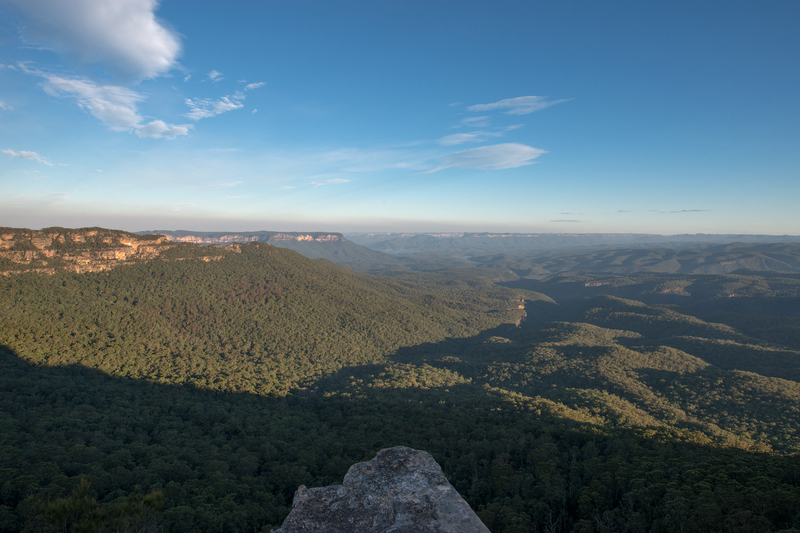 Katoomba panoramic view- Mount Solitary on the left. 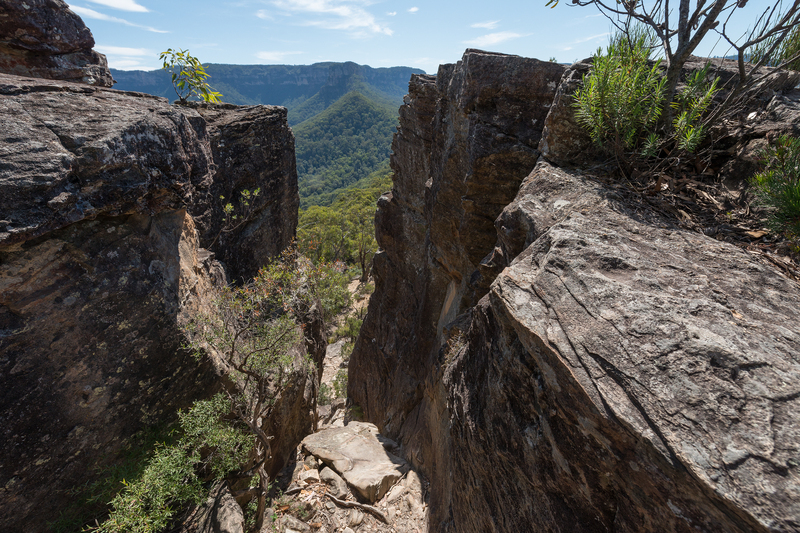 The hike starts from right, underneath narrowneck plateau, and continues left past and below ruined castle and finally up the steep visible ridgeline onto Mount Solitary. 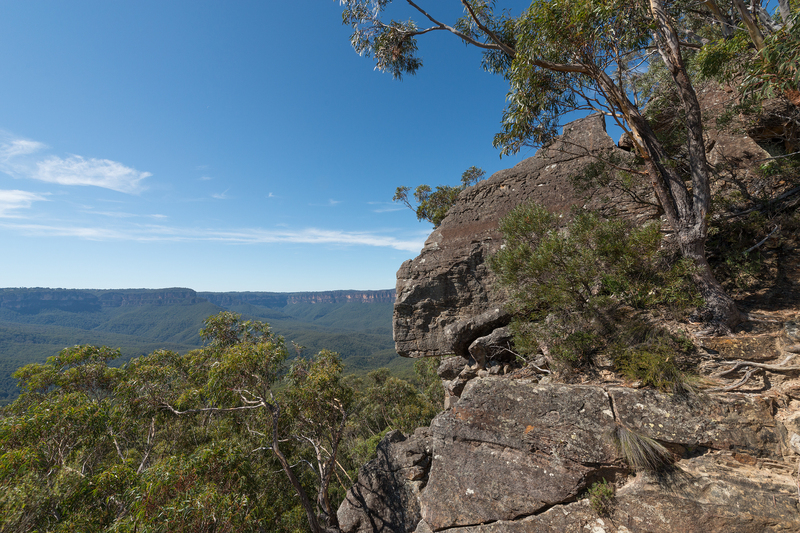 Note: The hike to Mount Solitary is not suitable for inexperienced hikers and campers. 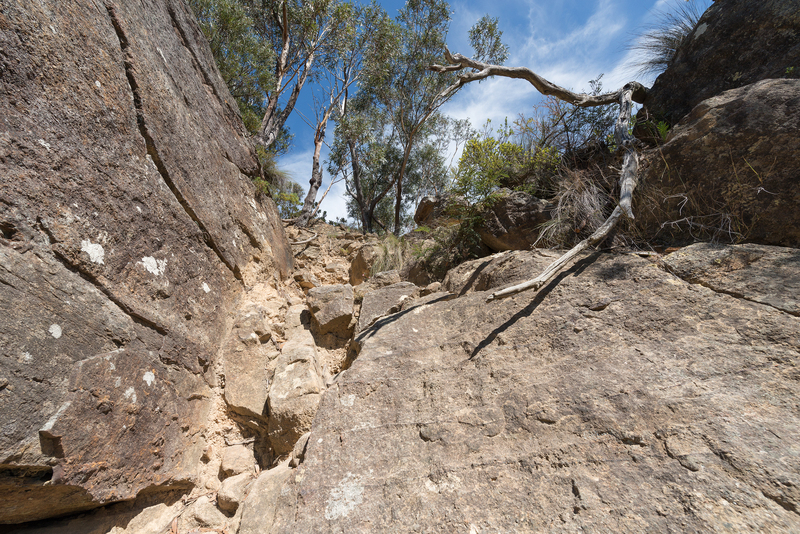 The long steep ridge path through sections of sandstone boulders can prove exhaustive and dangerous for those whose fitness is not at a suitable level. 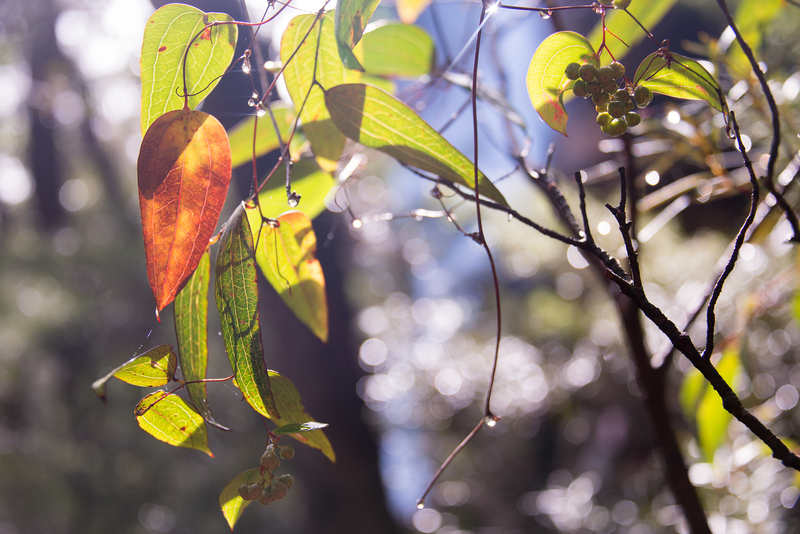 Note: The author takes no responsibility for any incorrect information in this blog post. 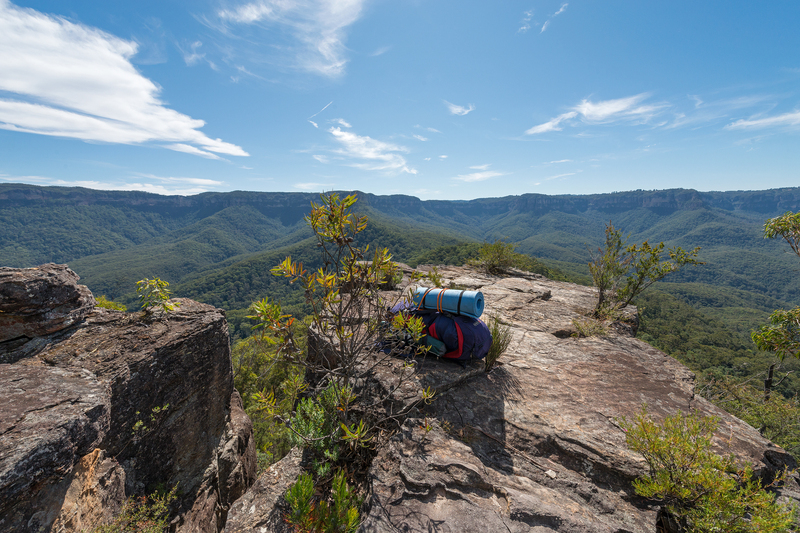 All person/s who are undertaking a walk/hike or camping trip to Mount Solitary should research/contact NPWS and other local government agencies and/or official sites prior to leaving to ensure their own safety. 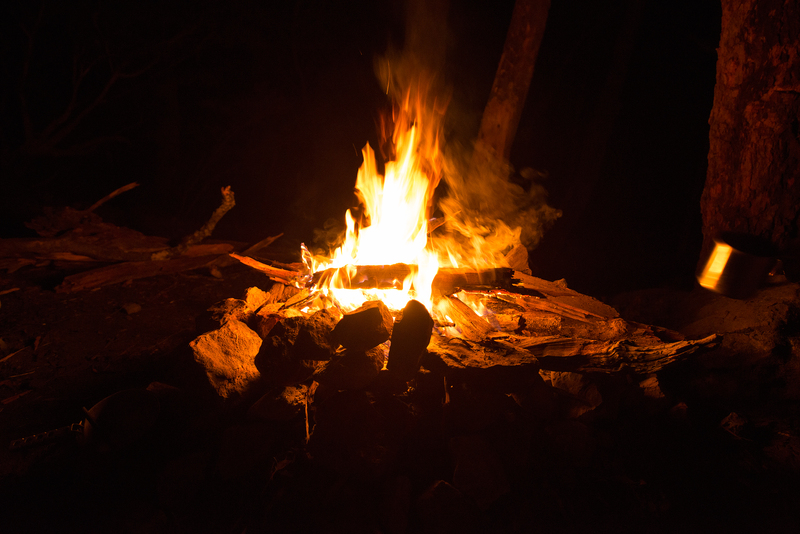 Please stay safe and monitor bushfire warnings when hiking and camping and be sure to take out your rubbish with you so other can enjoy these areas too.